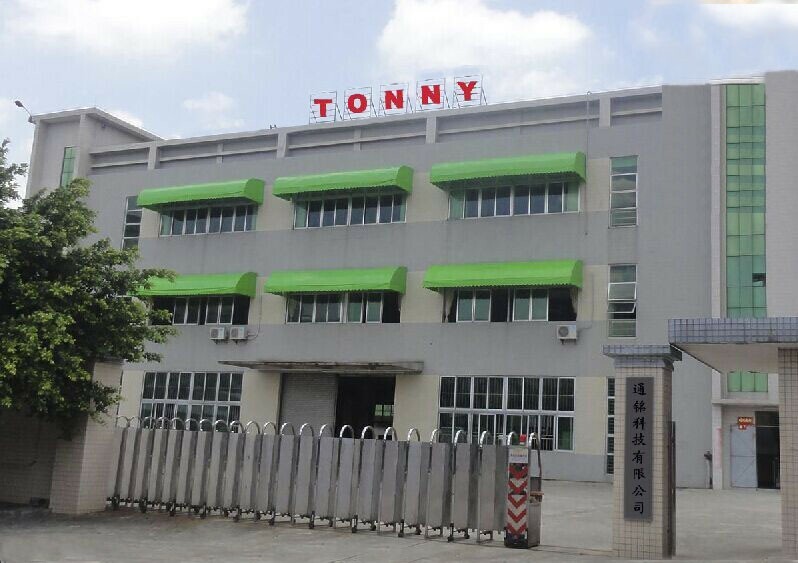 TN1848 Dry Cleaning and Washing Cylinder ,AATCC162-TONNY INTERNATIONAL CO.,LTD. 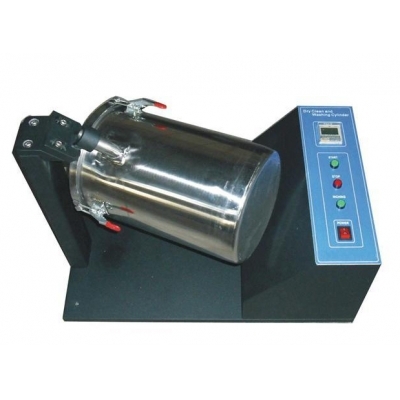 To determine color fastness to dry cleaning and chlorinated pool water, to prepare samples for flammability testing. 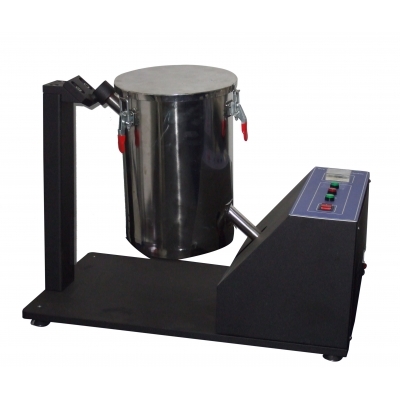 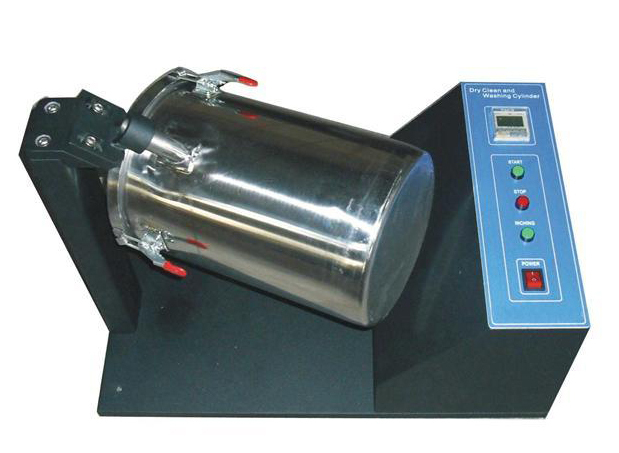 Comprises stainless steel rotating test chamber of 7650 ml capacity, variable speed drive with digital timer and display.